Having seen varied designs of solid wood furniture stand the test of time, I’ve been made to believe that the wooden furniture’s quality is timeless, and it endures. 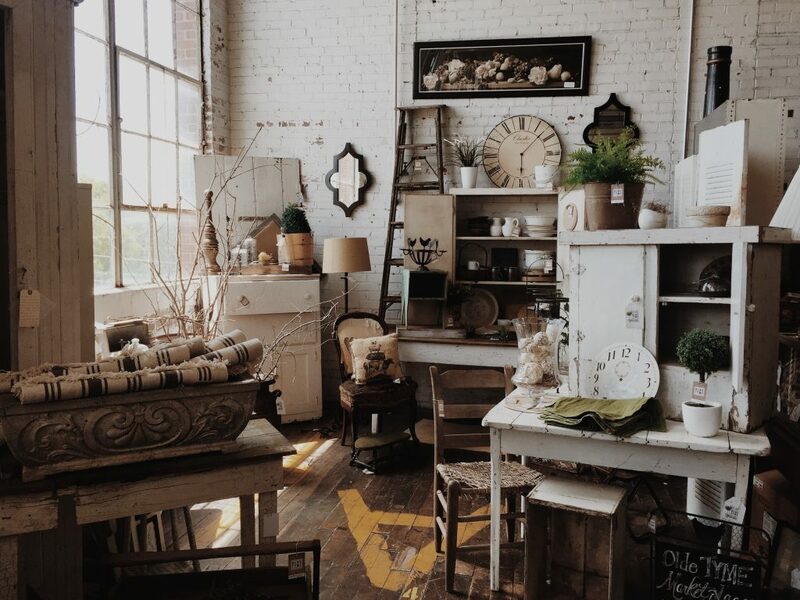 You could be having a taste for vintage designs or the contemporary look, but we can’t overlook the fact that you have a unique wooden style that matches your taste. The grains and the wood’s inherent colour have been the source of comfort and warmth in the home. You must be wondering how to preserve the wooden furniture’s proper shape, and aesthetic values for a long time. Too much heat will degrade to the quality of the finishes. Even though solid wood, especially teak wood is strong enough but it would also cause the pieces to warp due to irregular change in temperatures. Keep your wooden pieces away from intense heat. Moreover, it can make the wood bent and crack. On the same note, don’t place your wooden furniture in direct sunlight as too much sunlight will bleach the wood and compromise the finishes. • Regulate the humidity in your rooms. High humidity will cause your pieces to swell. When exposed to reduced moisture levels, they will shrink. A repetition of this trend may cause the parts to break or warp. It’s therefore vital that you get a humidifier/dehumidifier to regulate the moisture content in your rooms. • Clean, and polish your furniture regularly. It’s apparent that you won’t be cleaning all the furniture on a daily basis but be sure to include them in your regular cleaning calendar. Take more time cleaning the pieces you use most commonly. Use wax or oil to treat the surfaces of the furniture, then consider using polish, and semi-daily dusting after every 24 weeks. • Keep them free from pests. Pests drill holes in the wood. This does not only degrade the quality of the finishes but also exposes them to other secondary risks of infection, especially in damp surroundings. Dust the wooden parts regularly to keep harmful bugs away. Also keep the furniture surfaces dry always. It’s better for having teak wood furniture for preventions cause it contains oils that can protect the wood from mildew, rot, fungi and stains. • Cover the countertops of your solid furniture. Note that any activity done on top of the wooden surface affects its quality. Therefore, be sure to cover the commonly used areas using placemats, and table clothes, etc. For the end tables, the place felt pads below the lamps placed on them The don’ts when taking care of your solid wooden furniture. • Don’t place chemicals on the pieces. A little spill of a chemical substance is enough to do significant damage on the finish. Besides, be keen on your choice of cleaning products. Note that there are cleaners that contain agents which would bleach or stain your wooden surfaces, and compromise the finishes. It’s recommendable that you only stick to natural soaps, but then, your furniture vendor should also tell you some of the friendly cleaning agents to use. Bottom line. 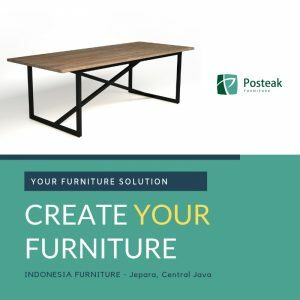 Even it has great long-lasting durability, furniture from solid wood still need to be take care of, maintain and protect your furniture will make your space clean and neat.